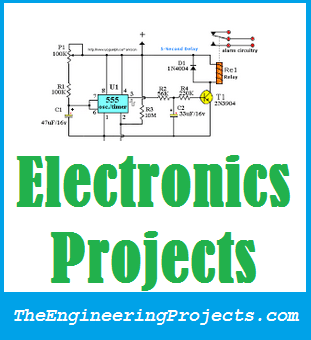 A complete and detailed list of Electronics Projects for Engineering students..
All these below electronics projects are designed using Arduino board. 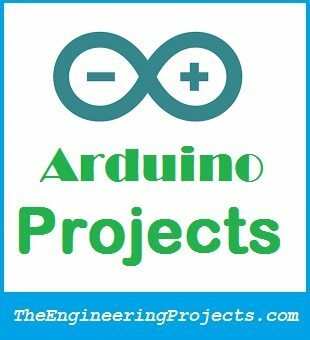 If you are interested in Arduino then you should check Arduino Projects where I have posted all about Arduino and have posted many tutorials on it. Here I am posting only those Arduino links where’s electronics is involved. On the Arduino main page you will also find Arduino Library for Proteus which is designed by our team and will be really helpful to you if you wanna design the simulation of Arduino based projects in Proteus. Circuit Designing of LCD With Arduino in Proteus. Interfacing of Keypad with Arduino in Proteus ISIS. Display ADC value on LCD using Arduino in Proteus. Ultrasonic Sensor with Arduino Simulation in Proteus. Interfacing of Ultrasonic Sensor with Arduino. Interfacing of Multiple Ultrasonic Sensors with Arduino. Interfacing of Temperature Sensor 18B20 with Arduino. How to use Temperature Sensor 18B20 with Arduino in Proteus ISIS. Interfacing of Temperature Sensor LM35 with Arduino. Interfacing of Seven Segment With Arduino in Proteus. Interfacing PIR Sensor with Arduino. Interfacing of NRF24L01 with Arduino. NRF24L01+ with Arduino – Response Timed Out. Interfacing of RFID RC522 with Arduino. Control Servo Motor with Arduino in Proteus. Traffic Signal Control Project Using Arduino. Scrolling Text on LED Matrix 8×8 using Arduino in Proteus ISIS. USB Communication between Android and Arduino. Send SMS with Arduino UNO and Sim900D Using AT Commands. Receive SMS with AT Commands Using Sim900 and Arduino. Voice Recognition Project Using EasyVR Shield. Getting Started with EasyVR Commander. Interfacing of EasyVR Shield with Arduino UNO. How to solve Training Error: Recognition Failed in EasyVR. Interfacing of XBee Module with Computer. Interfacing of XBee Module with Arduino. Getting Data from Web Server Using Arduino Wifi. 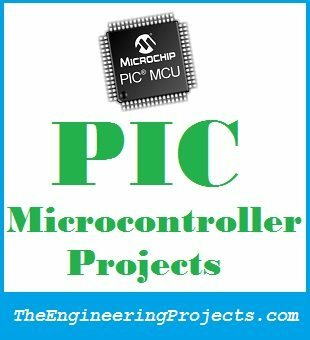 Here’s a list of PIC Microcontroller based electronics projects. These are not much but I am gonna add more soon. Most of these PIC Microcontroller projects are designed in Proteus software. Their simulations and programming code are also given in these projects which you can download and use. But as I always say don’t just copy paste them. Instead design them on your own so that you learn from them. LED Blinking Project on PIC Microcontroller. Circuit Designing of LCD with PIC Microcontroller in Proteus. Control Servo Motor with PIC Microcontroller in Proteus ISIS. Display ADC value on LCD using PIC Microcontroller. Interfacing of LM35 with PIC Microcontroller. 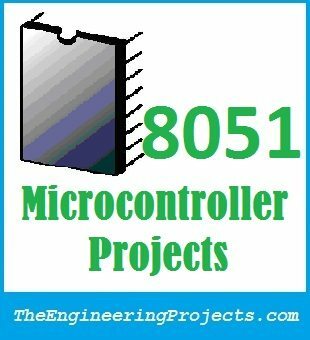 Here’s a list of 8051 Microcontroller based Electronics Projects. These are all design in Proteus software and their simulations are also given in the respective project to download. I am gonna add more soon in this section as I am working on many projects which involves 8051 Microcontroller. I will update the list soon. Led Blinking Project with 8051 Microcontroller. Serial Communication with 8051 Microcontroller. Interfacing of LCD with 8051 Microcontroller. Seven Segment Display with 8051 Microcontroller. Design a Simple Calculator with 8051 Microcontroller. Electronic Quiz Project with 8051 Microcontroller. Interrupt Based Digital Clock with 8051 Microcontroller. 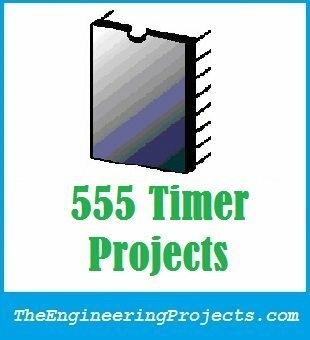 These are 555 Timer based Electronics Projects. These are also designed in Proteus software. You can download the simulations as well in these links. Its kind of a bonus here 🙂 but you 555 Timer is used quite a lot in simple projects because microcontroller become costly for simple projects and also there’s no need of programming 555 Timer. LED Flashing Project with 555 Timer. Multiple LED Flashing Project with 555 Timer. Sequential LED Flashing Project with 555 Timer. LED Dimming Project with 555 Timer. Seven Segment Display with 555 Timer. Angle Control of Servo Motor with 555 Timer. Relay Control with 555 Timer. Traffic Signal Control with 555 Timer. Capacitive Touch Sensor with 555 Timer. Circuit Diagram of IR Sensor with 555 Timer. Thanks for sharing your knowledge. I am new to programming and electronics, and I am trying to find an RS485 project example, like a PC with an interface connected to multiply pic micros. I was wondering if you can point me in the right direction or if you have the time to do a basic project in rs485.